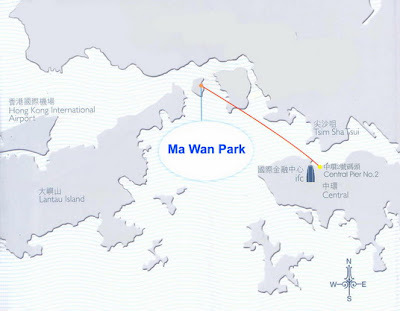 Opened in 2007, Ma Wan Park has attracted plenty of local and overseas visitors. 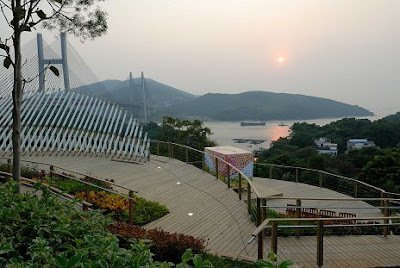 Ma Wan Park is also an ideal place for treasure hunt. Pick up a questionnaire at the entrance, and you can start to explore the park and find answers to the questions. 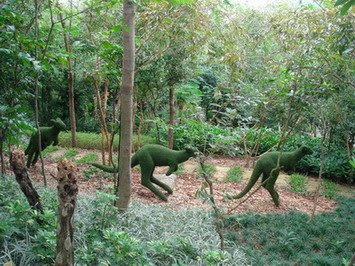 Undoubtedly it is also an ideal place outside the classroom for children's liberal learning. The park have invited heuristic experts in children activities to design activity courses for learning with fun in the classroom of nature, focusing on learning strands of “Self & Personal Development”, “Society and Culture”, “Science, Technology & Environment”. Transportation: From Pier 2 in Central, take ferry (approximately 25 minutes) to Park Island, then walk to the park. HK$20 per trip.